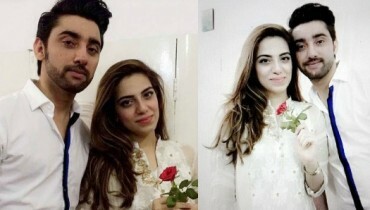 Miss World 2018: Miss Mexico Venessa Ponce De Leon wins the title, And the wait finally over– after Manushi Chhillar’s beautiful reign as Miss World 2017, Miss Mexico Venessa Ponce De Leon has been crowned as Miss World 2018. It has all begun with 118 contestants from all around the world participated in the pageant and Miss Mexico Vanessa Ponce De Leon came out the winner from all of them. The grand event took place at Sanya City Arena in China. 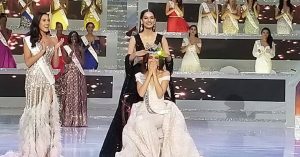 Miss World 2017, Manushi Chhillar happily crowned her successor and it was a beautiful moment to witness for all present there. The show begins with a performance by Donel who performed to Bang like a drum. 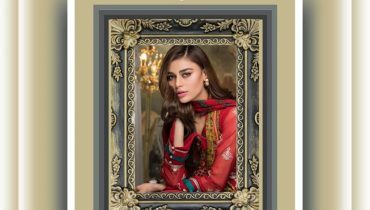 Followed by an introduction, the gorgeous beauty queens arrive on stage and perform a small dance sequence from their countries With a revised format in Miss World this year, a diva will be crown Miss World from every continent. As reported, the judges selected 13 girls who made it to the Top 30. The Top 30 contestants were: They are Miss People’s Republic of China. 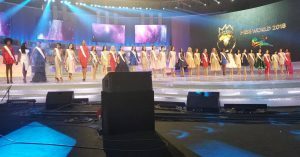 Cook Islands, Belarus, Belgium, Northern Island, Miss Russia, Miss Scotland, Miss Nigeria, Miss South Africa, Miss Panama, Miss Barbados, Miss Jamaica, Miss Nepal, Miss Japan, Miss USA, Miss Mauritius, Miss Venezuela, Miss Bangladesh, Miss Chile, Miss Malaysia, Miss India, Miss Singapore, Miss Thailand, Miss Mexico, Miss Uganda. Miss World Europe 2018 is Miss Belarus. 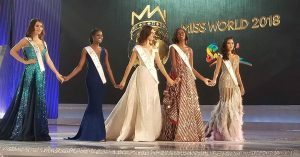 Miss World Carribean 2018 is Miss Jamaica. Miss World Africa 2018 is Uganda. Miss World America 2018 is Miss Mexico. Miss World 2018 Asia and Oceania is Miss Thailand. 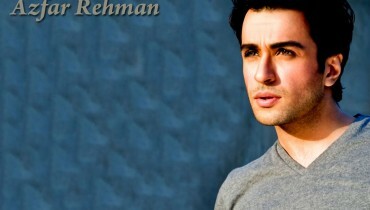 Azfar Rehman Stepping in Bollywood?